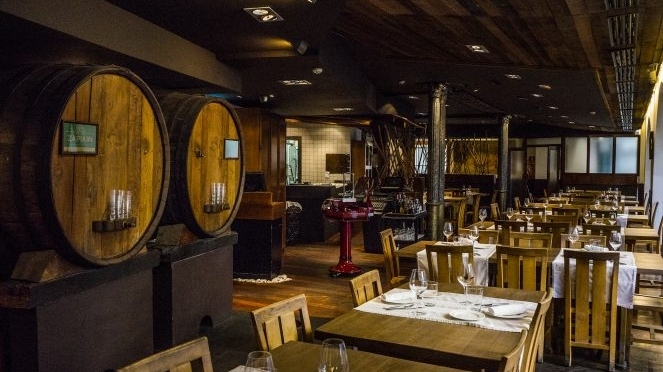 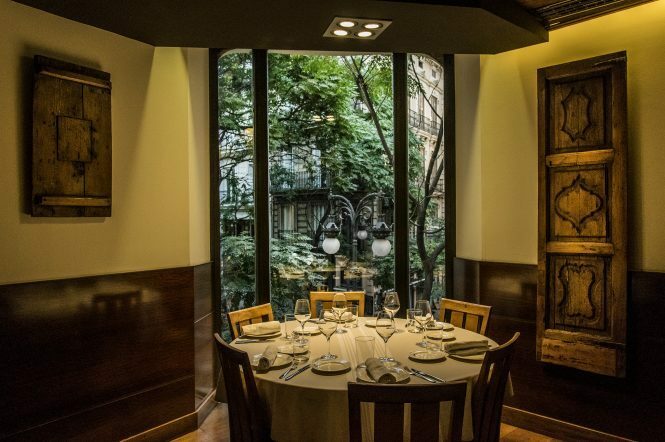 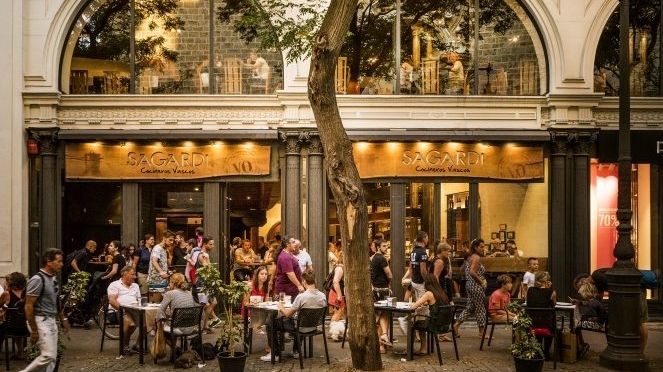 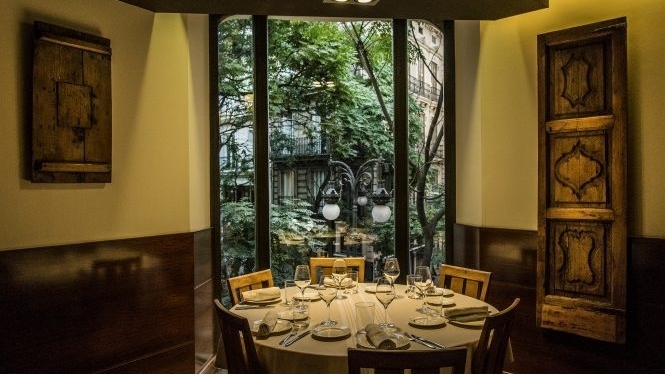 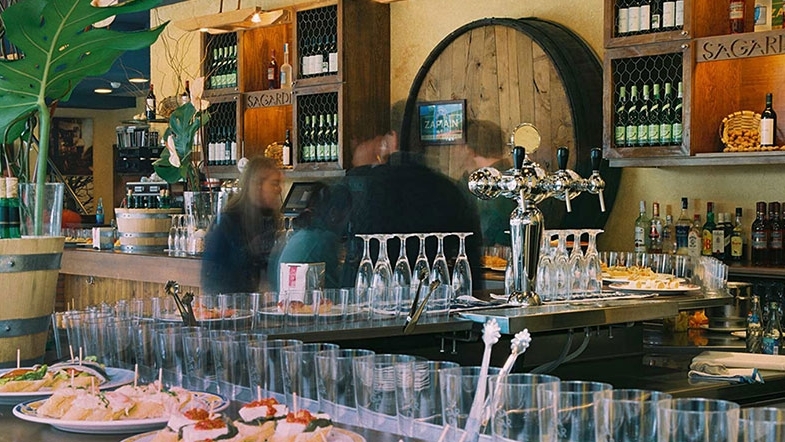 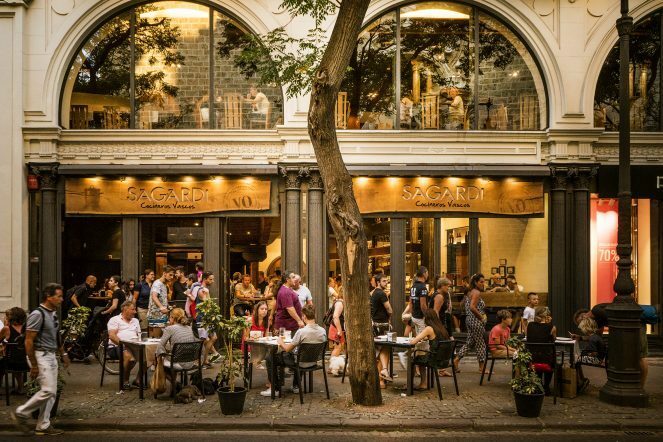 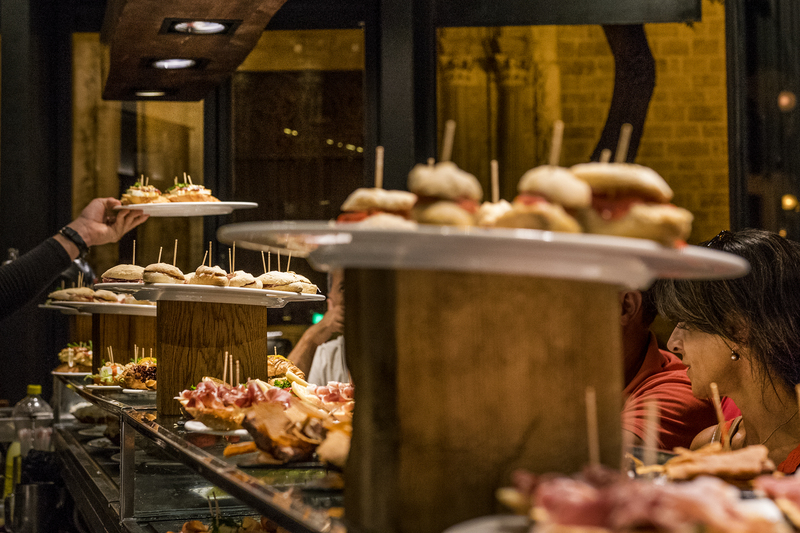 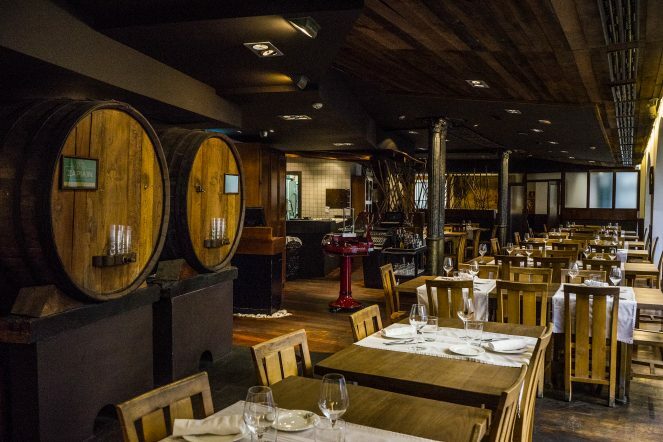 For years, SAGARDI Valencia Centro has been the main reference of Basque cuisine in Valencia, a restaurant divided into two spaces: the ground floor with the classic “pintxos” bar and the grill room, dominated by a majestic oak charcoal grill. 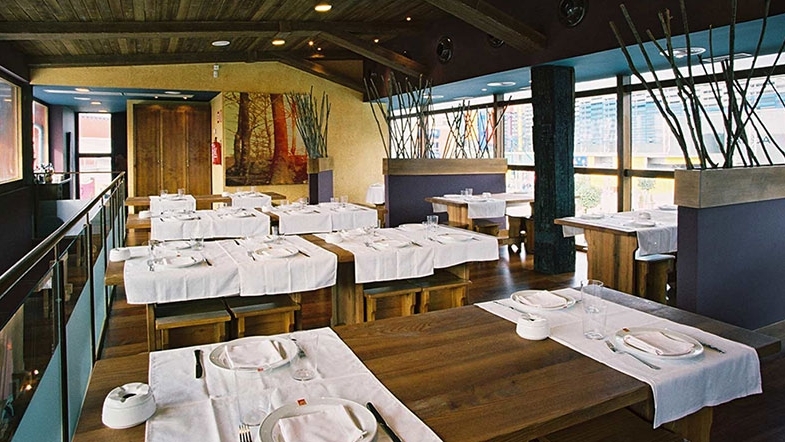 From 10:00 h to 00:30 h.
Friday and Saturday until 01:00. 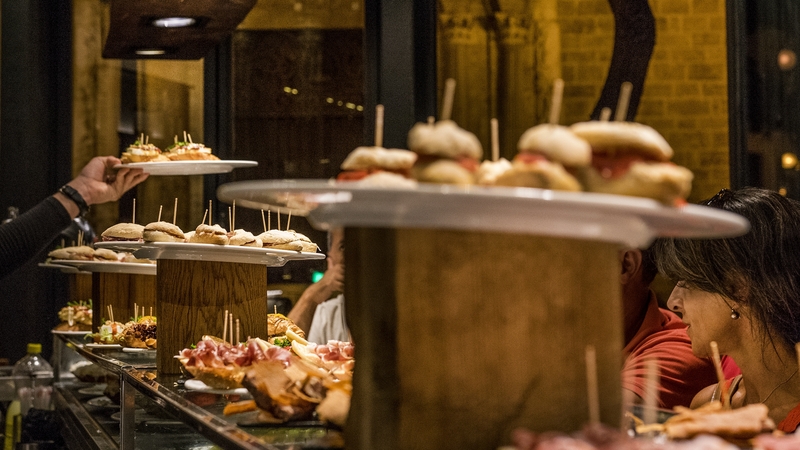 Monday to Sunday from 13:30 h to 00:00 h.
The heart of Valencia, within the historical centre of Valencia, is where everything happens: you can find the cathedral, the Town Hall and the Central Market. 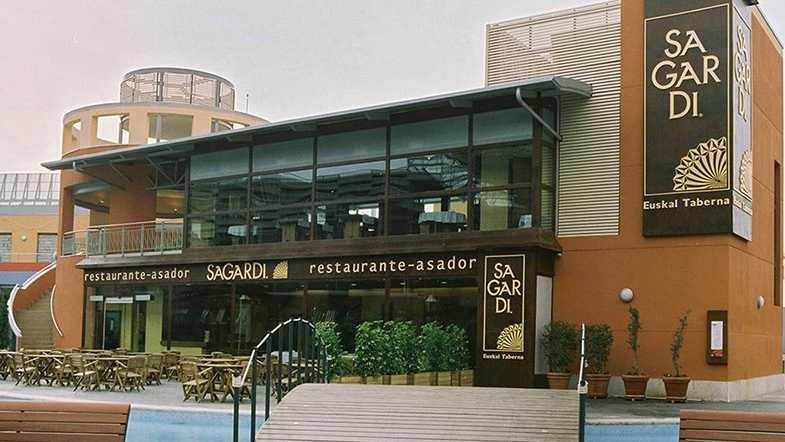 At SAGARDI Paterna we offer quality gastronomy in the Heron City shopping centre, where you can taste a wide range of “pintxos” and classic Basque cuisine. Fridays and Saturdays until 01:30 h.
If you visit the Heron City shopping centre, it is easy to enjoy a variety of entertainment and relaxation activities in this outdoor recreational complex.